As May’s sunny, warm weather approaches and schools go out of session for the summer, the number of people and their dogs out-and-about is sure to increase with more people walking their dogs and taking them out to the parks to play with others. This summer time fun can result in a trip to the ER as the result of a dog bite if you aren’t careful around strange animals though. Did you know that every year, there are around 350,000 emergency room visits that are the result of dog bites? And according to the American Veterinary Medical Association, that is only a fifth of the number of dog bites that are reported because 1 in every 5 dog bites requires medical treatment. Regardless of whether you were bitten or it was your pet who bit someone else. It is important to know the laws in your state regarding the liabilities that pet owners take on. 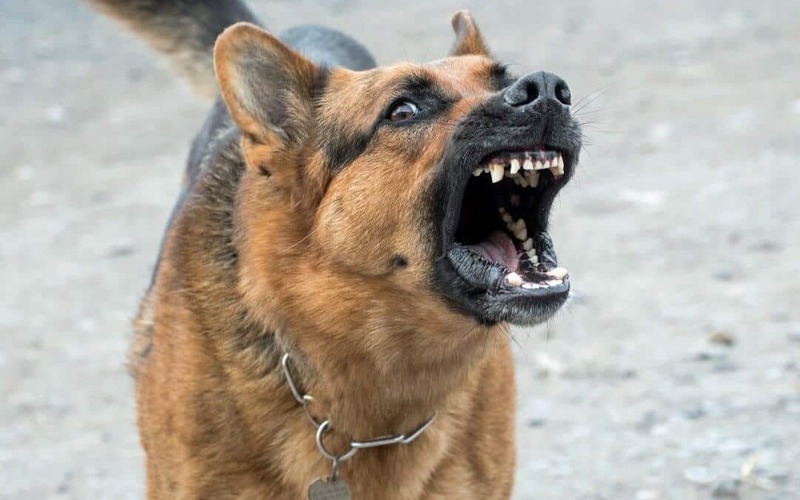 In Nevada, there are no explicit dog bite laws that would protect the owner of an aggressive animal such as three-strike rule (or “one-bite” in this case), so owners are liable to be sued by the victim for personal injury. 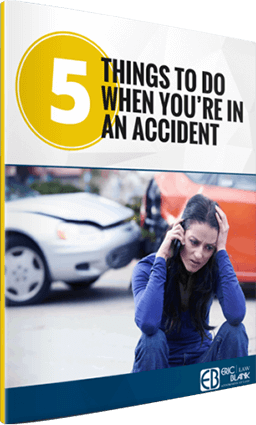 If the incident happens on the owner’s property, premise liability would also come into play. Avoid Risky Situations – Knowing how to recognize a potentially risky situation and having the sense to not escalate the situation will come in handy. To know whether or not you should approach a dog pay attention to details such as: is the owner near their dog or is it alone? is the dog growling or barking? and is the dog playing with a toy or bone? If you or someone you know has been the victim of a dog bite, you may be entitled to compensation. 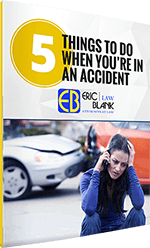 Contact Eric Blank Injury Attorneys to set up a consultation regarding you case today to get the settlement that you deserve. Get a free case review and consultation today.